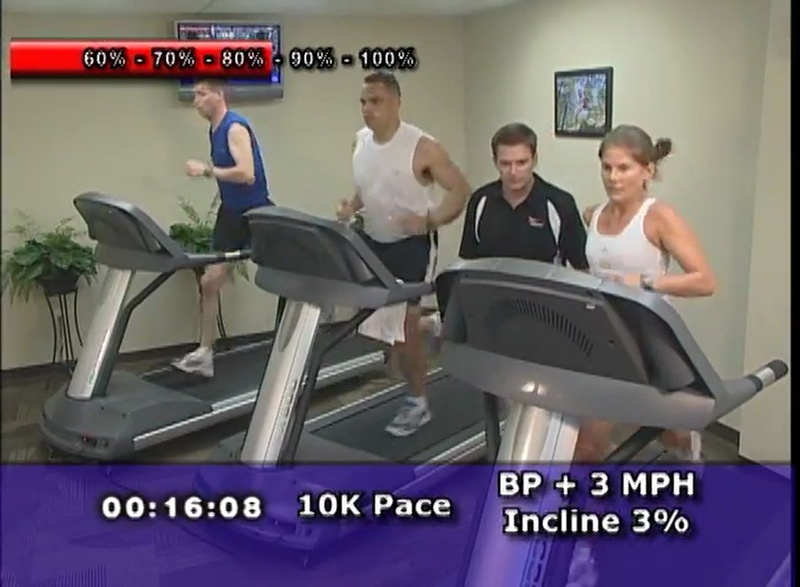 Workout A: 10K Tempo Intervals Nothing beats interval training on the treadmill for improving performance while reducing the risk of injury associated with pounding out the miles on the road. Improve your running strength and speed by doing cruise and tempo intervals with Coach Troy! For years, top coaches and elite runners have incorporated threshold training into their training programs. Research has demonstrated that doing pace work near lactate threshold helps to improve pacing and the removal of lactic acid, resulting in faster running times at all distances from the 5K to the marathon. Designed to maximize your training in the least amount of time, Runervals Time Saver workouts will help take your performance to the next level!